They were far from stellar performances, but Evergreen boys basketball put enough together offensively after being out of the gym for nearly a week to beat Patrick Henry 55-37 Friday and Edon 57-35 on Saturday, to move to 4-0 in the Northwest Ohio Athletic League and 14-2 overall. “It’s good to get a league win after not being able to practice all week. We went from game to game with no work so we were fortunate,” said Viking coach Jerry Keifer, as all activities at school were shut down due to the cold weather. 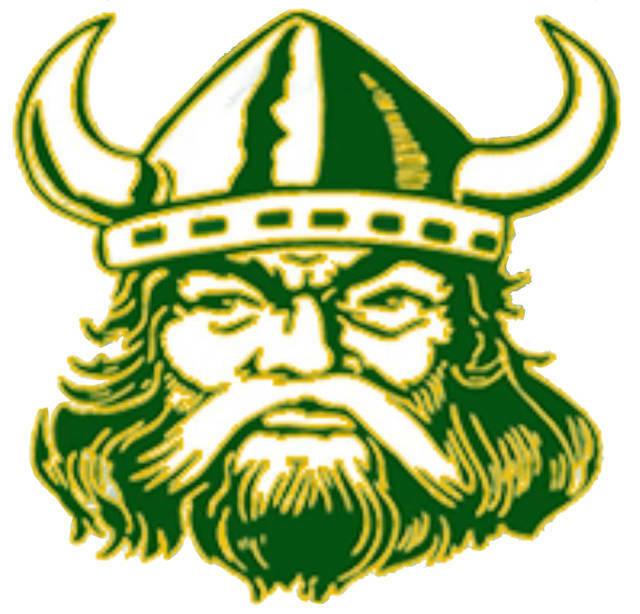 The Vikings looked like they hadn’t touched a ball in a week in the first quarter against the Patriots, leading only 8-6 thanks to Mason Loeffler’s triple and baseline jumper, and a three-ball from Bryce Hudik. However, Hudik ignited what turned into a 33-6 scoring salvo, with a pair of long range lasers in the first 44 seconds of the second to extend the Evergreen lead to 14-6. Nate Brighton’s score off an out-of-bounds play and Loeffler’s three-point play helped boost the lead to 23-12 at the half. Evergreen then reeled off the next 18 points beginning the third quarter to put the game in hand. Two bombs from outside from Chandler Lumbrezer, another from Nic Borojevich, Hudik’s steal and dish to Brighton for a score, and Lumbrezer’s fast break dish to Loeffler for another gave the Vikings a 41-12 lead. The teams traded runs at each other for the next eight minutes as Borojevich’s three-point play along with another Lumbrezer triple gave Evergreen a 55-29 lead, before a late rally led by Kace Jackson’s three buckets closed the gap at the end. Loeffler’s 18 points led all scorers. Hudik added 12 as the Vikings shot 52 percent from the floor, including 7 of 14 from the three-point line. Christian Peterson led Patrick Henry with 15. It was much of the same Saturday night against Edon as Hudik and Lumbrezer knocked down three first quarter three-balls to counter four points from Austin Kiess and a triple by Drew Gallehue, to take a 17-13 lead. Loeffler’s pair from outside, along with another each from Hudik and Lumbrezer, then a three-point play from Brighton extended the Evergreen lead to 34-21 by halftime. Again it was a third quarter burst that put the game in the win column for the Vikings. Lumbrezer’s layup on a high-low pass from Brighton, Loeffler’s basket from Hudik, Lumbrezer’s three-point play and a top-of-the-key triple from the senior lefty gave the Vikes a 44-21 lead. Borojevich canned a three-pointer at the 2:05 mark to give Evergreen their biggest lead at 47-23. Baskets by Mason Henricks on a no-look strike from Lumbrezer and then another from Jack Etue on a dump from Zack Lumbrezer offset Gallehue’s three fourth quarter baskets to maintain the Vikings’ lead. Evergreen again shot over 50 percent (20 for 38), and was 10 for 22 from outside. Chandler Lumbrezer led all scorers with 19, while Loeffler and Hudik each had 11. Evergreen plays host to Wauseon (14-3, 3-1 NWOAL) in a huge NWOAL contest Friday, and Fayette (10-7) on Saturday.